Hello Everyone, some information for you as the baseball season is just around the corner. On the great news side, our sport is growing in Saskatoon with more players and teams signing up. From 2015 to 2018 we grew from 1,000 players to almost 2,000! With the growth come challenges, one of which is the number of qualified umpires. 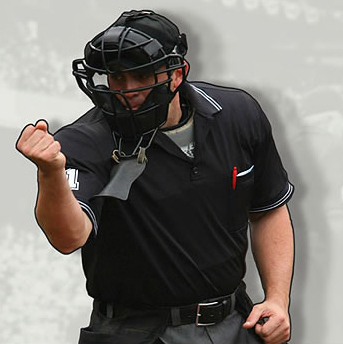 We had more umpires last year than the previous year but are always looking for more! !